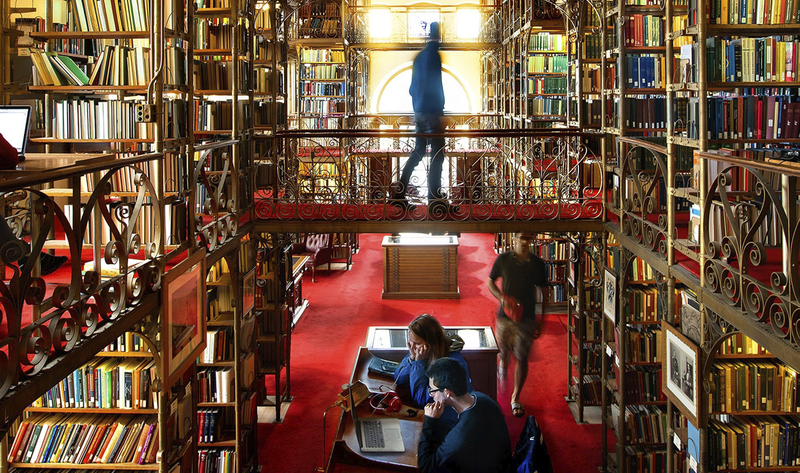 Cornell in Washington is a premiere living-learning community for the university where students from all colleges can acquire the academic and practical experience they need and want. CIW students earn full academic credit in small seminar style classes that count toward their GPA, conduct research and get real-life work experience while living at Cornell’s Wolpe Center near Dupont Circle. CIW students enroll in two foundational courses—Immersion and Engagement in DC and Inquiry in Politics and Policy and select two or threee other elective seminars from such fields as government, history, economics, history of art, and social policy. Elective options include a new community engagement class –Community Based Research in D.C. –working with DC based non-profit partners. The program is open to qualified second-semester sophomores, juniors and seniors in all colleges. Sophomore applicants must have an interview with the CIW Director. The program is housed at 2148 O Street, NW, Washington, DC 20037. Students are registered as full-time students, earn Cornell credit, pay full tuition of their home college, and remain eligible for financial aid. Students are housed in furnished apartments with full kitchens at Cornell’s Wolpe Center. Students may apply online at ciw.cornell.edu. Applications should be submitted the semester before participation. For questions or concerns, stop by the Cornell in Washington program office at 300 Kennedy Hall or email cwash@cornell.edu. A modified eight-week program involving courses and internships is available during the summer. Students earn 5 to 9 credits depending on their course selection. The Cornell in Washington program holds regular information meetings on campus in September and February. Check the ciw.cornell.edu website for dates and times. Additional information concerning internships, courses, housing, and other features of the program may be obtained at either the Cornell in Washington program office at 300 Kennedy Hall, (607) 255-4090, or in Washington at the Cornell Center, 2148 O Street, NW, Washington, DC 20037, (202) 466-2184.